Article Marketing allows me to drive traffic wherever I want it to go with each and every article. There is so much traffic coming in now from all my articles that I could stop creating articles now and the traffic would keep flowing in. But I’m not going to stop because I really like the traffic. And being able to leverage my articles to direct traffic where I want it to go is an awesome benefit. Whenever I want more traffic and all the benefits that come with it (more prospects, more publicity, more profit) then I create more articles. It really is as simple, and powerful, as that. So I pick a specific topic to create an article around. The more specific you can be the better, because you are then targeting your ideal clients who want exactly what you have. Broad topics are just not powerful enough to pull in the kind of traffic you want. 2. Deliver at least one gold nugget of information that can be used right away. 3. Helps prospects to know, like and trust me, and to desire my resources, services, and coaching. 4. Leaves Prospects wanting more information about the topic and wanting it from me. 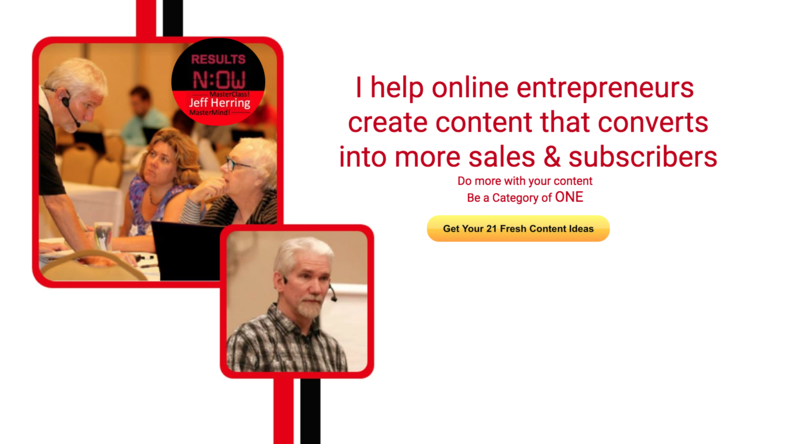 This will allow your prospects to flow right through the article body and into your call to action, what is called a rersource box in articles. What you say and don’t say in your call to action in your resource box is crucial for traffic and profits. Mess this up and you have wasted all your time. Here are a few dos and don’ts. Don’t make it all about you. This is not the time to try to convince your prospect that you are an expert. That’s what the article body is for. Don’t leave your prospect hanging. They want to know what to do next. Tell them and show them. Do make sure your article flows right into your call to action. 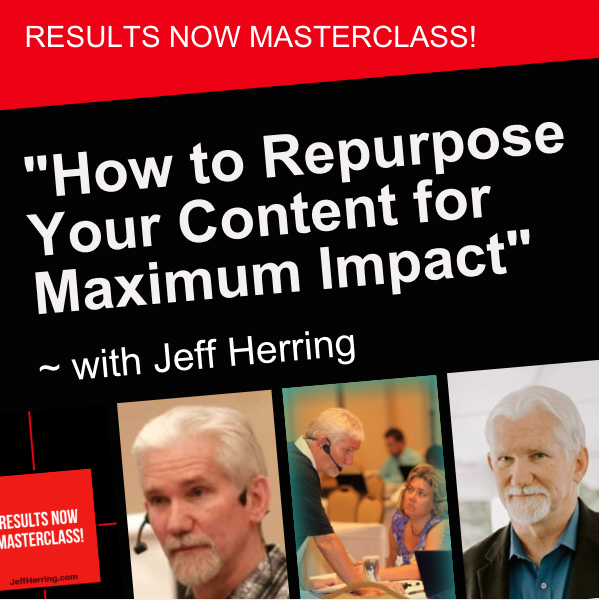 Make a smooth and seamless transition from the article into the call to action. Do offer your prospect something related to your article and related to one of your paid resources in exchange for their email address. And would you like to look over my shoulder and see exactly how I do this and more everyday? Then you invited to visit http://SocialTrafficRush.com. You’ll see exactly how I create my content and then drive so much traffic right to it. From Jeff Herring and Social Traffic Rush. The call to action is the most important part of the article. But it will only work well when you build trust, and provide useful and specific content. In my mind, less higher quality articles work a lot better than more low quality articles. Another example and proof that the system works, and I agree with Rusty – Call to action is built on trust. 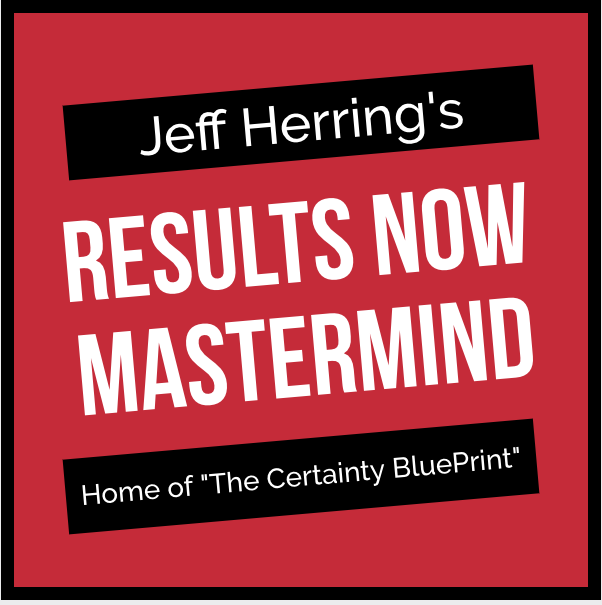 Jeff – the more I “use your stuff” the more traffic I’m getting; social proof that it works.